Draft a Will to express your wishes as to how your property is to be distributed at death. A last Will and testament is a written document in which a person, the testator, voluntarily sets out his instructions regarding the distribution of his assets after his death. For a Will to be valid, it needs to comply with the requirements of section 2 of the Wills Act. The Will must be in writing, be signed by the testator in the presence of two competent witnesses and the two witnesses must sign in the presence of the testator. 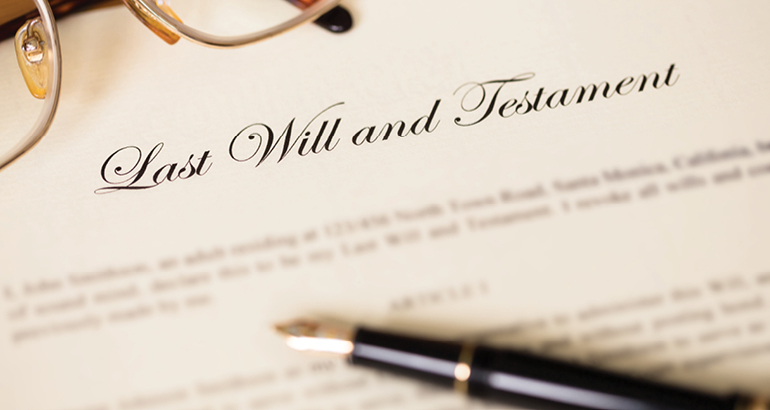 Any person who is nominated in the Will as a beneficiary, guardian, executor or trustee may not sign as a witness. The specific needs of testators and their heirs. The impact of estate duty, income tax and capital gains tax. Estate planning consultation to preserve wealth.